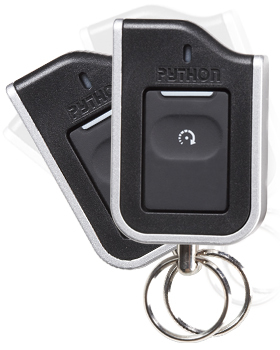 Python - Winner of the 2009 CES Innovations Award, Responder One offers one button remote start with range of up to 2,000 feet – plus LED confirmation! It’s our smallest 2-way remote starter ever. Includes two ultra-miniature 1-button 2-Way SuperCode remotes.